Congratulations, you’ve almost made it through the first quarter of 2019 – and boy, what a journey it’s been so far. We don’t know about you, but between fulfilling our new year resolutions and other busy work agendas, we’re definitely ready to treat ourselves and where better than at Takashimaya’s annual event, Accessories Runway? So why should you check it out? Here are eight great reasons for you to drop by Takashimaya Department Store. First of all, there is a wide selection of accessories that you can choose from. The curation of brands at Accessories Runway is unlike any other. If you like Japanese or Korean fashion, there is something for you. If you are into Disney or Cream Bear, you won’t be left out either. Second of all, the discounts are set to be amazing. From shoes & bags to costume jewellery to beauty and wellness, you can expect discounts of up to 70 per cent off. If you’ve been eyeing a pair of sunglasses or just holding out to replace an old pair of flip flops with a new one, don’t miss this chance. Disney fans, look out for the Disney x Danielle Nicole collection that has taken over the US by storm. A favourite amongst celebrities, expect whimsical and kitschy bags that are perfect for both work and play. Need we say more? You have to get one of your own too. Finally, meet Cream Bear, an adorable bag collection that is popular across Asia and Europe featuring a bespectacled bear that captured the hearts of many. 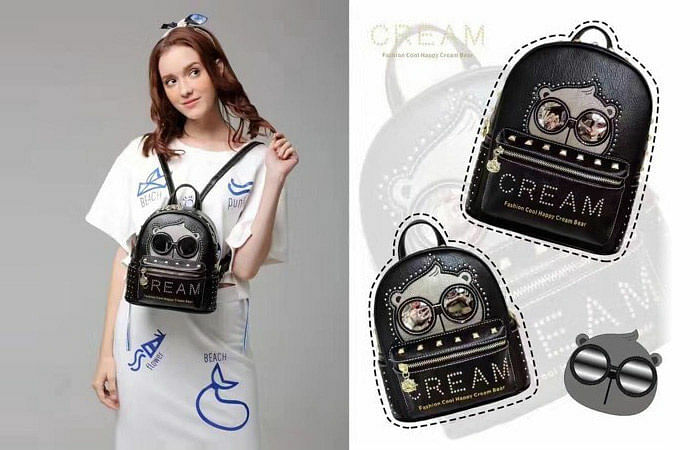 If you are looking for a backpack with just the right amount of attitude, look to options at Cream Bear. 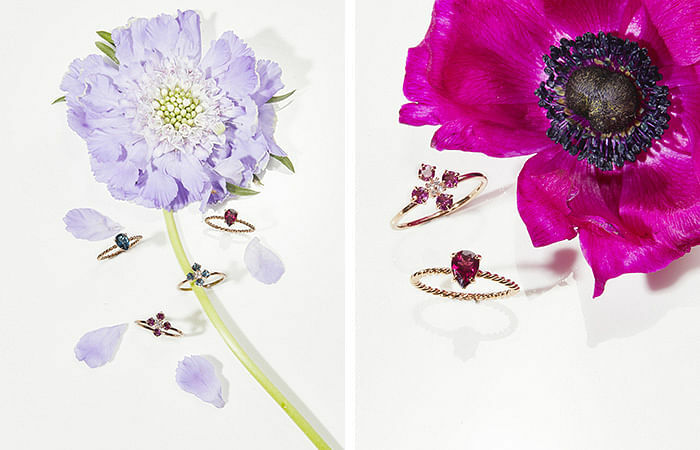 Reflecting the art, natural beauty and style of Korean designer Chloe Kwon, AMADO Beloved is a handmade fine jewellery brand from Korea. The K-brand currently retailing only at Takashimaya - so you can’t find it elsewhere in Singapore. It features thoughtfully designed pieces that add a unique and elegant accent to your everyday looks. 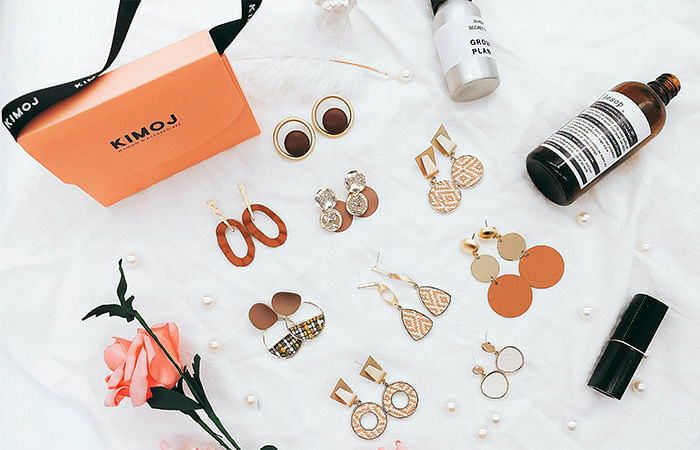 Housing the latest collection of fashion accessories, eyewear and lifestyle items shipped in weekly from designer brands around the world is Kimoj, where you can expect to pick up on-trend pieces that will make even getting dressed on Monday mornings fun again. This brand of eyewear, started by Singaporeans, is affordable and has lots of colours and designs you can choose from. So if you need a new pair of sunglasses (especially in Singapore’s blistering heat), you know where to head to. Wear your love for kitties on your sleeve… or on your back with Osumashi Pooh Chan, a charming black cat character with fluttery lashes reimagined into various styles of bags, wallets and pouches. This brand is highly popular in Japan, thanks to the clear Harajuku influence – perfect for all cat lovers. Be a trendsetter and carry one of these cute accessories. 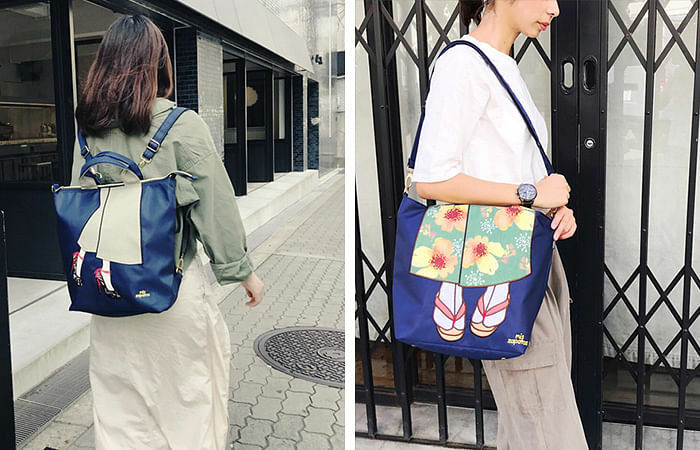 Speaking of feet, also keep an eye out for Mis Zapatos, one of Japan’s most popular and sought-after bag brands that are for serious shoe lovers. Featuring a unique shoe design printed on different styles of bags from tote to backpack, their quirky-cute designs will take your OOTD to the next level. Besides, didn’t we tell you, carrying a stylish backpack is not just a school-girl thing - it’s quite an ‘In’ accessory to have, you just need a design that stands out or fits your day-to-day needs. This year’s event features several new brands such as the casual-chic footwear favourite, Havaianas. 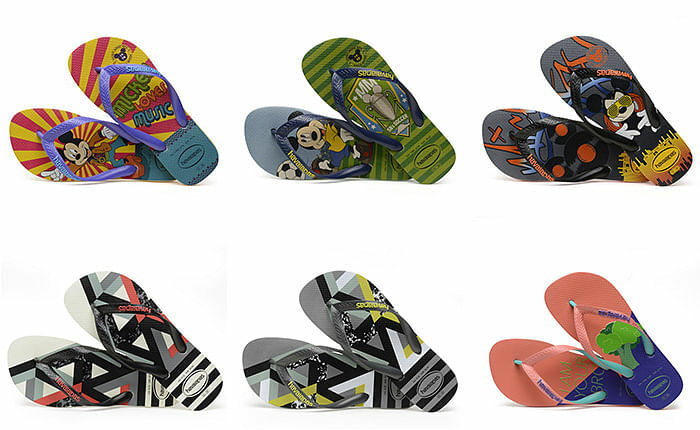 If you are a Mickey Mouse fan or other cheery, summer designs, you will probably find designs you’ll like. 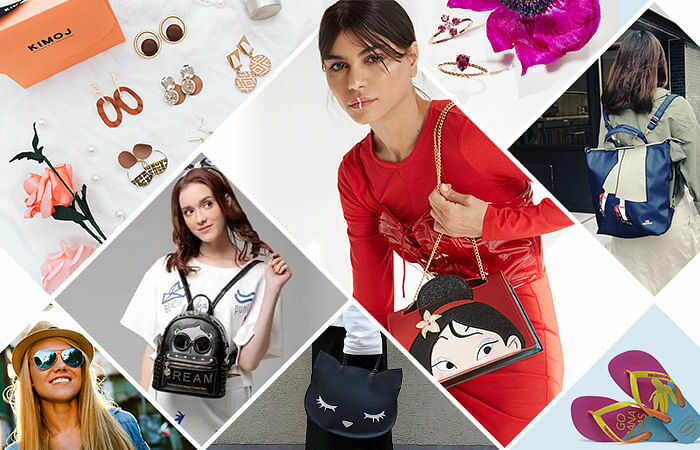 Check out these brands and more at Accessories Runway, Takashimaya Square, B2 Thurs 18 Apr to Sun 28 Apr 2019.